I am a massive fan of Android TV boxes and always looking for what’s around. This led me to the Zidoo A5S, the Zidoo A5S is running a S905X Cortex A53 64bit Processor, 2GB DDR and H.265 HEVC decoding. The Zidoo A5S offers support for Ultra High-Definition (UHD) 4K video playback right out of the box. This means you can get an incredibly clear picture, better image texture and a lot less pixelated than on regular high-definition signals. The Zidoo A5S comes with dual-band 2.4GHz/5GHz WiFi compatibility and 100Mbps Gigabit Ethernet, which will future proof you for any HD streaming. Also helping towards maximum network stability. Firmware updates are done Over The Air (OTA), so new updates don’t need to be done manually. 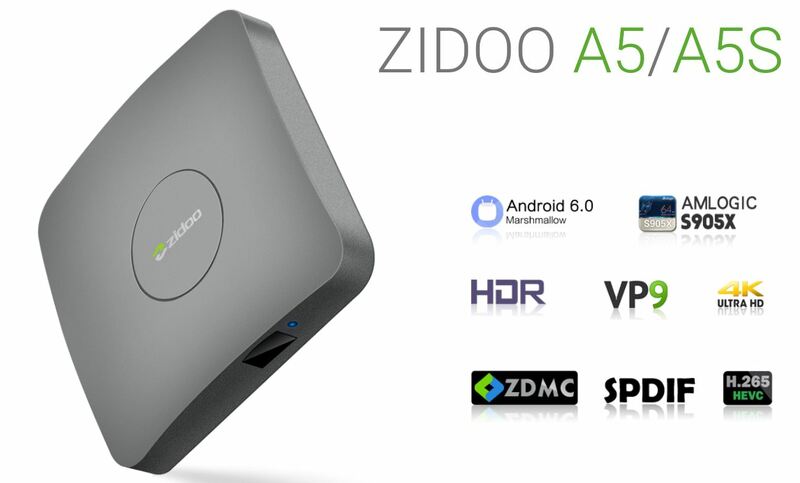 The Zidoo A5S includes 2 USB 2.0 ports, a wired Ethernet port, an optical audio out, HDMI, and a TF card slot (Maximum support up to 32GB). The casing of the Zidoo A5S is grey. There isn’t any sign of a power button so keep the remote on you. The bottom is made has rubberised feet which means it has a good for grip, it also sports vent holes. There are included apps like Kodi, skype and chrome browser. 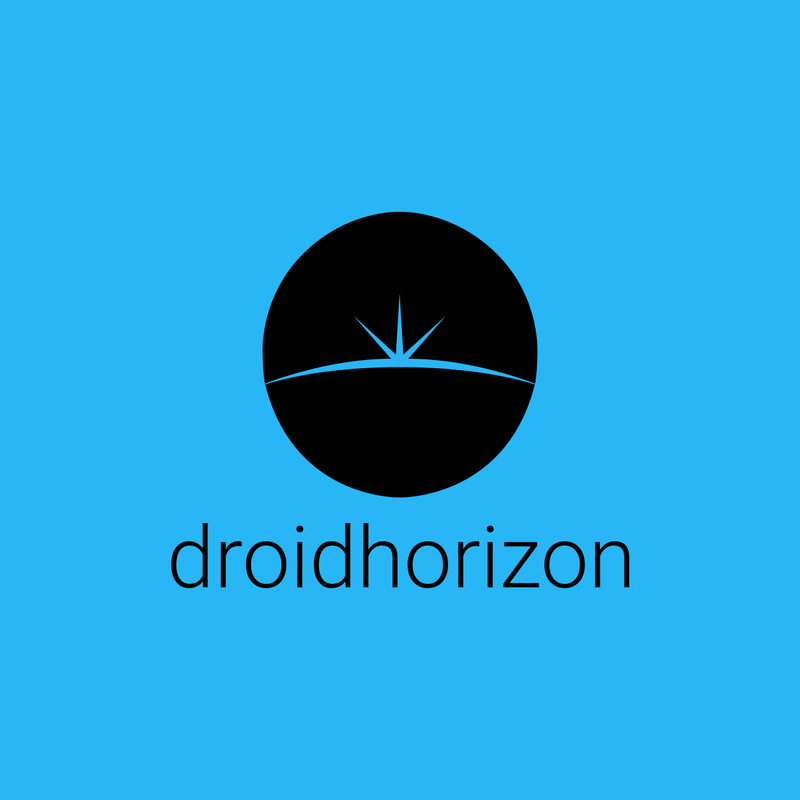 It utilises the same Metro style launcher and works incredibly well. Initial boot time took a min or so, after that it booted relatively quickly. The Zidoo A5S also runs on Marshmallow. The Zidoo A5S played avi, mov, mp4 and mkv files perfectly. There was no loss in picture or sound quality. I thought a good test would be to push it to its limit, so I tried to stream a 2.5GB mkv over my network and play it using Kodi. The large file size, along with the network transfer caused some stuttering in the playback. Though this kind of scenario is rare, and I would always recommend local play. Google Play games played really well on the Zidoo A5S. I was able to play them without a problem using a gamepad or keyboard and mouse. I really enjoyed the combination of the Zidoo A5S with a gamepad. Games like Beach Buggy Racing, Fruit Ninja and Jetpack Joyride all play incredibly well. Coming in at £79, this box is fantastic value. It’s simple, and can easily fade into your entertainment setup.